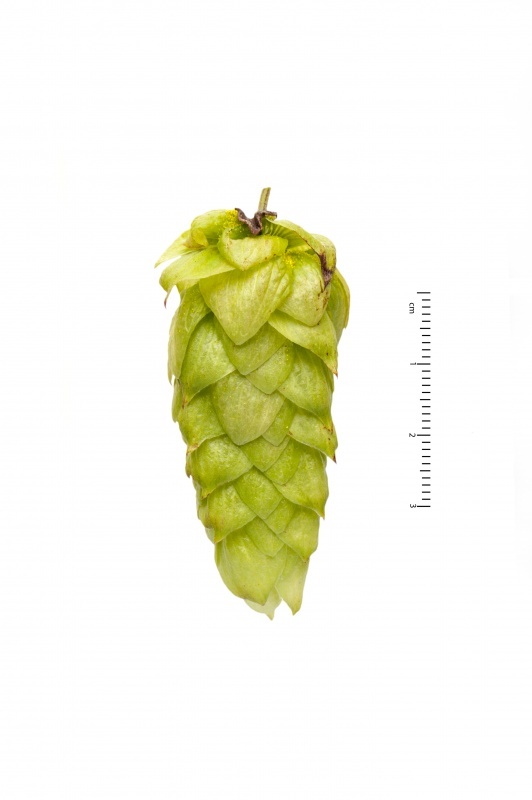 Moutere™ is a big hop delivering high alpha acid with a generous weight of oil while its lower cohumulone provides a soft well-structured but solid bitterness. Moutere™ Brand HORT0605 is a New Zealand bred triploid variety with parentage from the New Zealand variety Southern Cross and a selected New Zealand male. Developed at New Zealands Plant and Food Research and released in 2015.